I've pulled together as detailed an account as I can concerning the transfer of HMS Victorious to the USN in 1943 from a variety of sources. 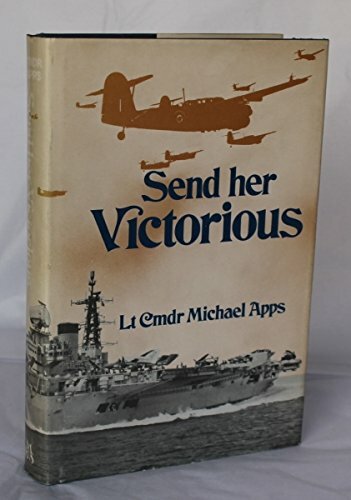 The most useful, however, was Micahel Apps' "Send her Victorious". This book was compiled from the carriers' wardroom scuttlebut during the 1960s and interviews with crew who had served on the carrier during World War II. Click here: USS Robin - The ship that never was.